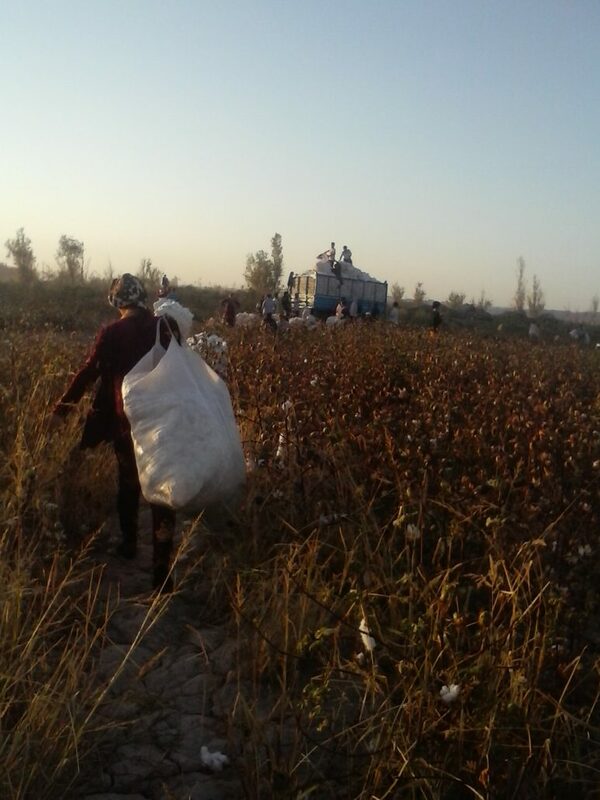 The Uzbek Ministry of Labour made an official statement about the prohibition of use of child and forced labour during cotton harvest. The statement confirms that the use of forced and child labor infringes state’s laws as well as Conventions of International Labour Organisation (ILO). 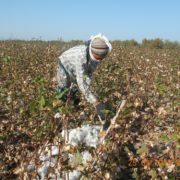 Nevertheless, public sector employees in Uzbekistan are still being forcibly involved in picking cotton. 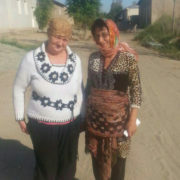 “Uzbekistan has ratified numerous conventions of the ILO such as Convention No.29 concerning Forced or Compulsory Labour, Convention No.105 concerning the Abolition of Forced Labour, Convention No.138 concerning Minimum Age for Admission to Employment, as well as Convention No.182 concerning the Prohibition and Immediate Action for the Elimination of the Worst Forms of Child Labour. In accordance with the principles laid out in these Conventions, the Uzbek national legislation prohibits the involvement of underage children (under 18 years of age) in forced labor or potentially harmful labor”. Furthermore, a banner that is also placed on the webpage of the Ministry of Labour shows teachers and medical employees, accompanied by a note stating that “everyone is eligible to refuse to pick cotton without any additional conditions. In case your rights are violated, please contact the helpline”. The contact details of the helpline are displayed at the bottom of the banner. The banner has been produced by the Ministry of Labour of Uzbekistan in cooperation with Uzbek Labour Unions. A journalist from Radio Ozodlik tried to call to the mentioned helpline, but nobody picked up the phone. It did not bring any result. 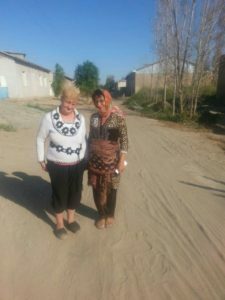 The human rights activist from Tashkent Malohat Eshonqulova, monitoring cases of forced labour during the cotton harvest, interprets the statement of the Ministry of Labour as a simple “eyewash”. 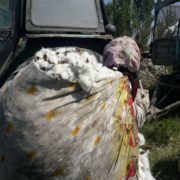 According to her, similar statements were published during last year’s cotton harvest, but public sector employees were still forced to pick cotton. There was no public institution that had the authority to protect the rights of such people. “The Ministry of Labour made the same statements in 2015. But in fact, it was just pretending. Identical hypocracy is taking place this year. For instance, nobody will pick up the phone if you call to those helplines. If you keep calling continuously, they may answer your call. However, it won’t bring any results or changes. Simply because it are the public institution with the highest authority that give these kind of commands and orders. So, how can anyone do something about it? 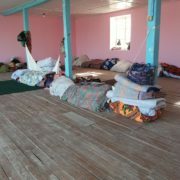 This “eyewash” is organized just to confuse and convince the World Bank and other international organizations”, says Malohat Eshonqulova. The Uzbek government denies that it uses forced labor as part of the official state policy. 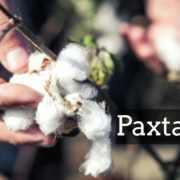 According to the officials in Tashkent, Uzbek citizens pick cotton on a voluntary basis. It is interpreted as the citizen’s practice of their civic responsibilities.